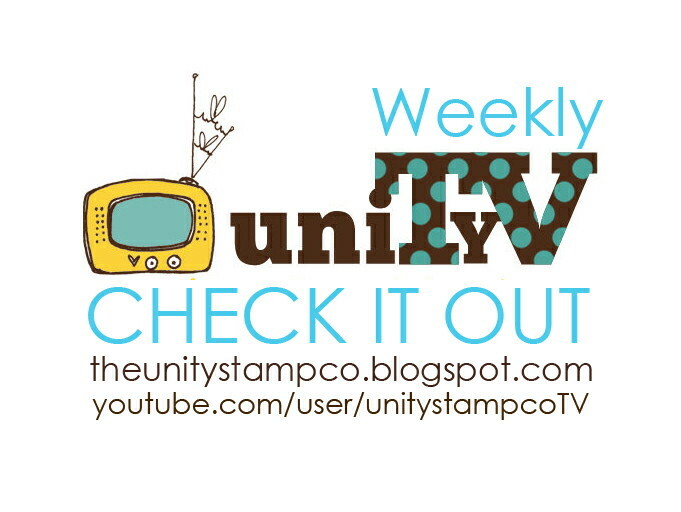 Unity Stamp Company: UnityTV Design Team News! We are thrilled to announce the results of our UnityTV design team call. I want to start first of all by thanking all the applicants who took the time to apply, and send us such amazing videos and shared with us their talent and joy of teaching. We were blown away with these amazing women who love to share their knowledge with the world. In the end, we were able to extend an invitation to two of those amazing applicants. 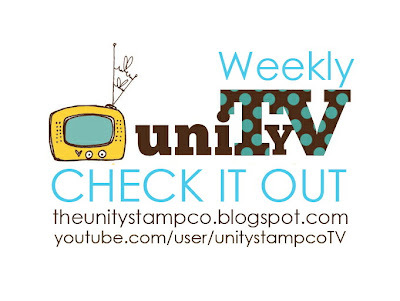 These ladies will be joining Angie Blom and me (Lesley Langdon) in creating weekly videos for UnityTV. If you have some time, take a peek at their blogs and give them a warm welcome. They are truly inspiring women with so much to share! Look for their videos to start airing in April. Welcome Danielle and Carisa, we can't wait to see what you do with Unity stamps and we are so pleased to welcome you into the fold.